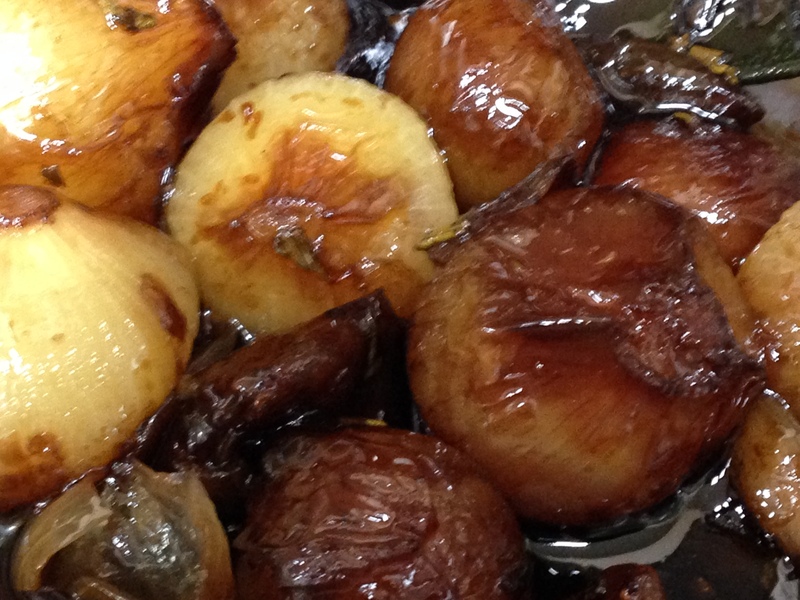 Baby onions cooked in a balsamic vinegar caramel sauce. A superb sweet and sour accompaniment to any meal! The name is weird but the food is awesome 🙂 Love it.